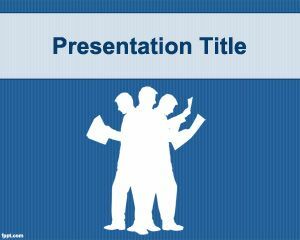 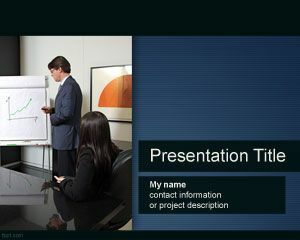 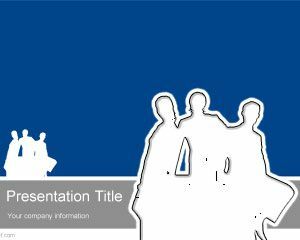 Workaholic PowerPoint Template is a business worker PowerPoint template with a blue background and a working and stressed employee in the slide design. 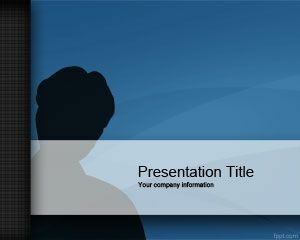 This free workaholic PowerPoint template is a free design for employees or stress PowerPoint templates. 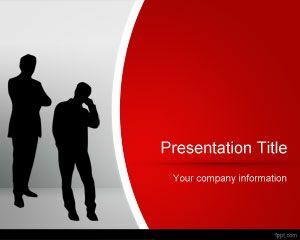 You can download this free work PowerPoint template for any business but also for medical PowerPoint presentations. 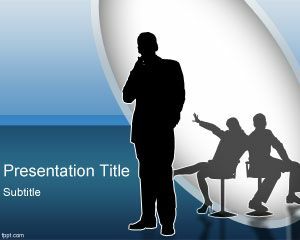 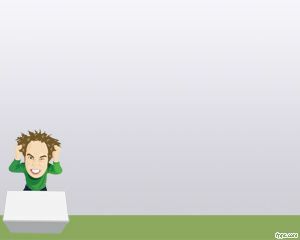 Stress at workplace PowerPoint template is a free background template for presentations that you can also be used for moral and ethics in businesses as well as executive coaches PPT presentation templates.